Take a deep breath and walk out into the studio to the applause of the audience. Sit down in the hot seat and brace yourself as the lights go down. Have you got what it takes to become a Millionaire? Based on the popular TV game show, this online casino game incorporates familiar themes that fans of the show will recognise, as well as an innovative and authentic fruit machine gameplay experience that all players will enjoy. Check our homepage for tips on how to play online slots. Extra Chilli Megaways – can you handle the heat? White Rabbit Megaways – jump down the rabbit hole and seek out your fortune! Temple Quest: Spinfinity – Discover an ancient civilisation on your quest to earn fantastic prizes. 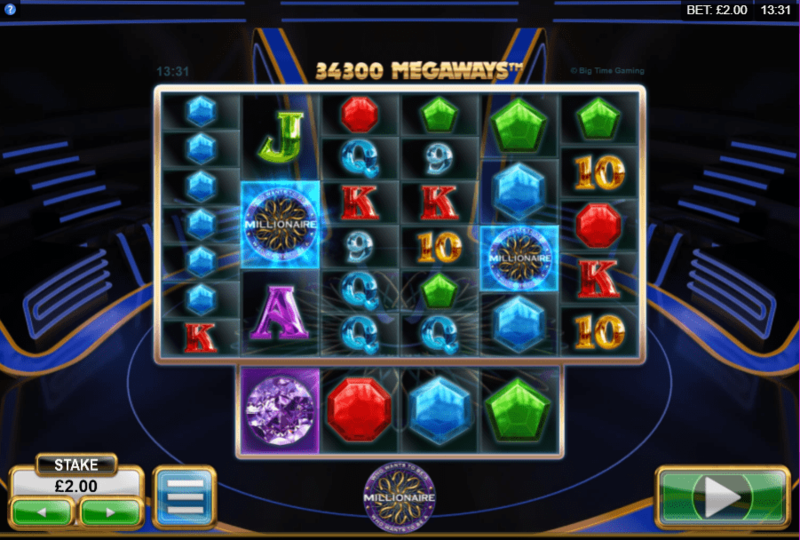 Danger High Voltage – Spark multiple bonuses in this engaging slot game. Big Time Gaming are currently counting down to the release of Holy Diver, a brand-new online slot game that offers the player an increased level of user engagement on a quest to achieve their big win destiny. The renowned theme tune for Who Wants to be a Millionaire? sends a shiver down your spine as the game loads up, revealing the easily recognisable studio and hot seat. Click to begin and the music slows to a tense soundtrack that many of us will remember from the hit TV show. 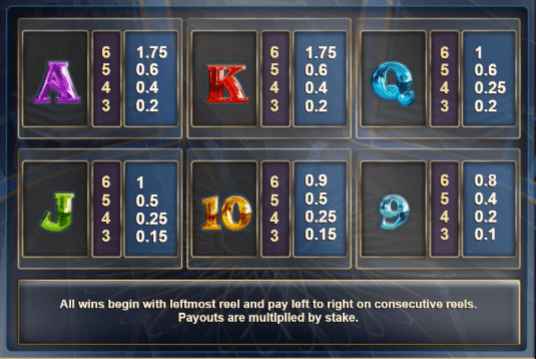 Test your luck and discover what the best spin slots can offer. As well as offering many familiar and thrilling themes from the game show, this is an online fruit machine that offers ample opportunities to achieve fantastic rewards and bonuses. Trigger unlimited multipliers, generate up to 50 free spins and watch in awe as every win sparks a surprising reaction on the reels! Collect three millionaire scatter icons to receive eight free spins and to trigger the intense Hot Seat Free Spins Gamble feature. True to the TV show, a successful gamble moves you one place up on the game ladder. Rungs two and seven offer a safety net feature, providing 10 and 20 incredible free spins, respectively. Look out for the iridescent wild symbol that replaces all symbols except for the scatter icon. This incredible fruit machine by Big Time Gaming as an awe-inspiring 117,649 Megaways to win! With innovative gameplay, numerous ways to win, and an abundance of bonus features, this creation by game developers Big Time Gaming is a clear triumph of the genre. Live out an authentic gameplay experience as you emerge from the tunnel into the Who Wants to be a Millionaire? studio and control your nerves as you prepare to climb up the game board to victory. With the chance to win up to 50 free spins, unlimited multipliers, and 117,649 megaways to win, this online slot game preserves the tension and excitement of the popular TV show. If you liked Who Wants To Be A Millionaire, why not try Dazzling Dragons?